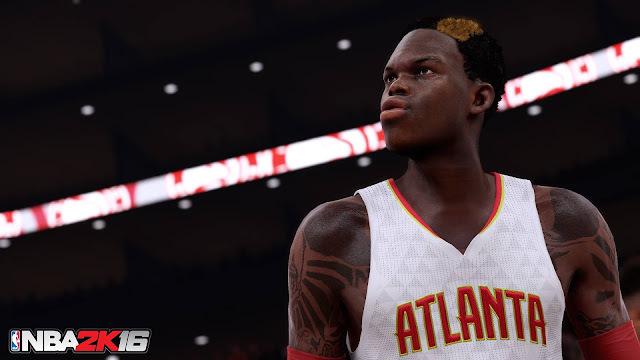 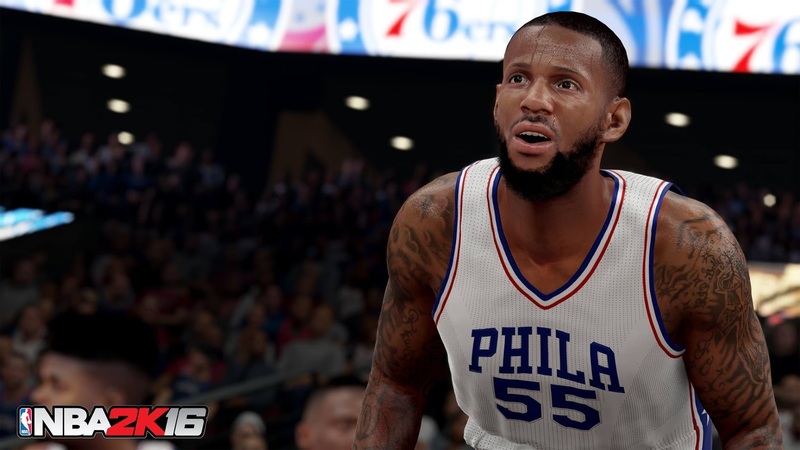 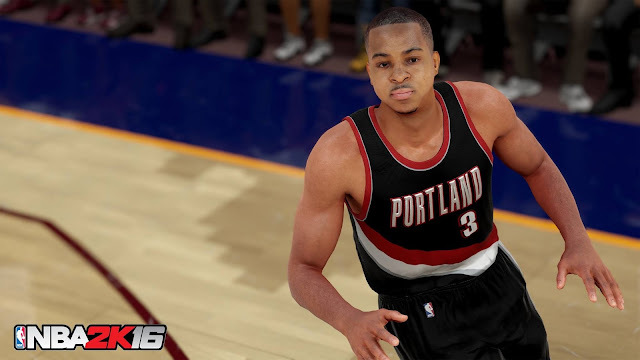 Today, we've got the first set of high-resolution screenshots for NBA 2K16, showcasing various players from different teams. 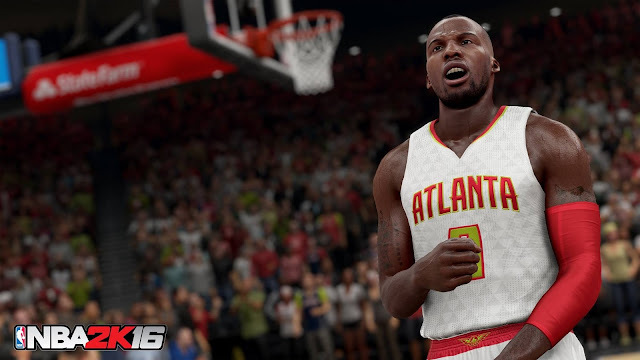 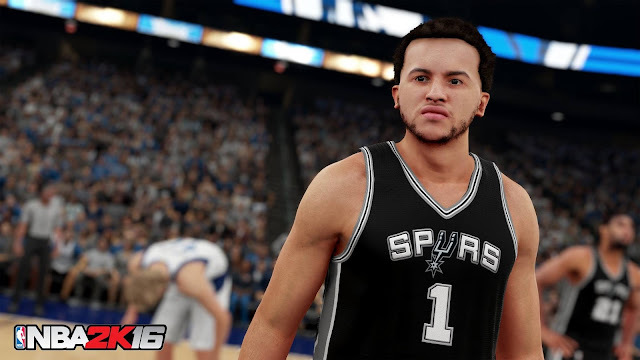 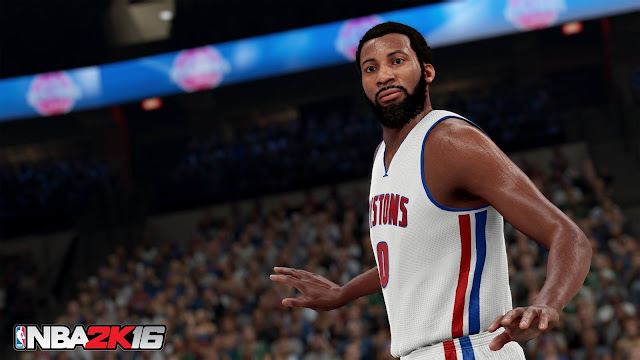 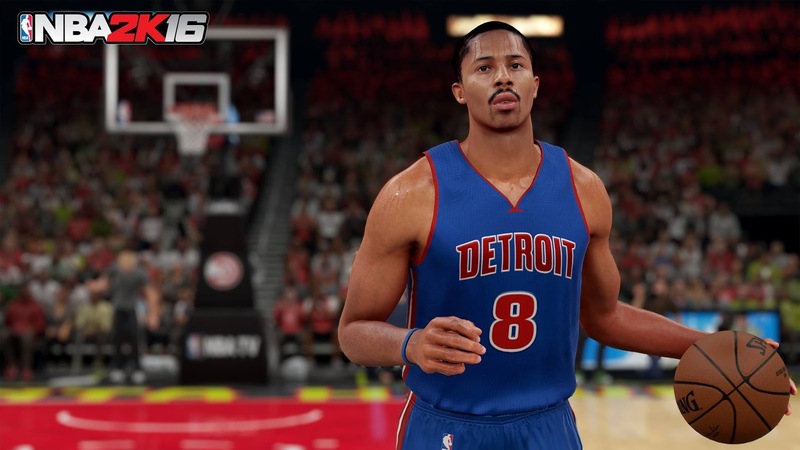 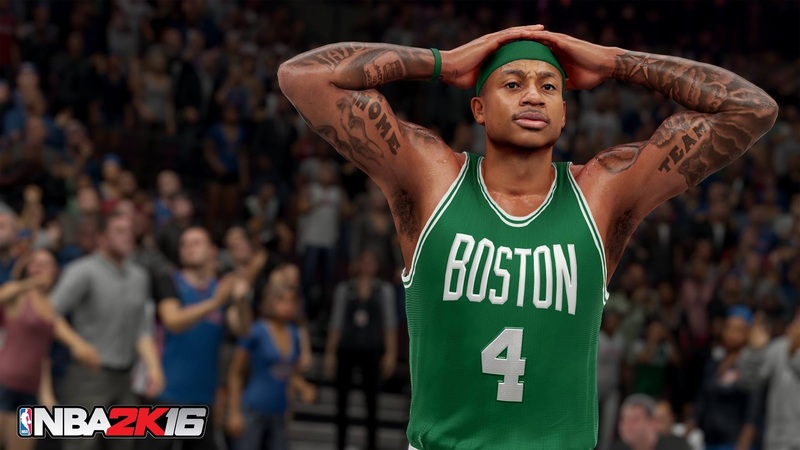 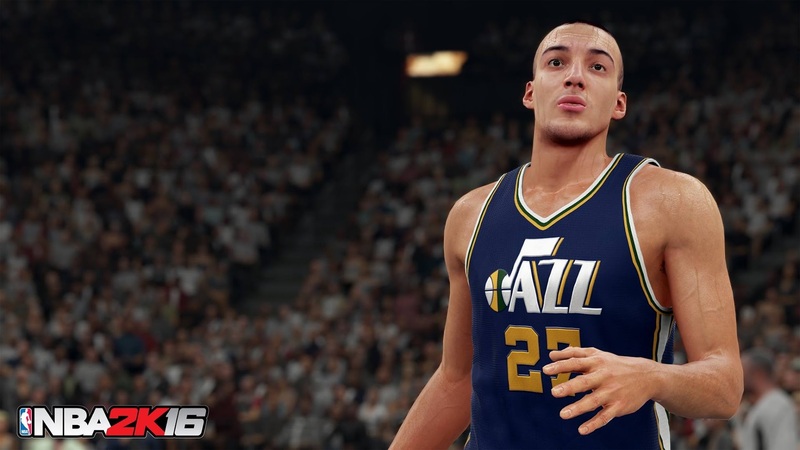 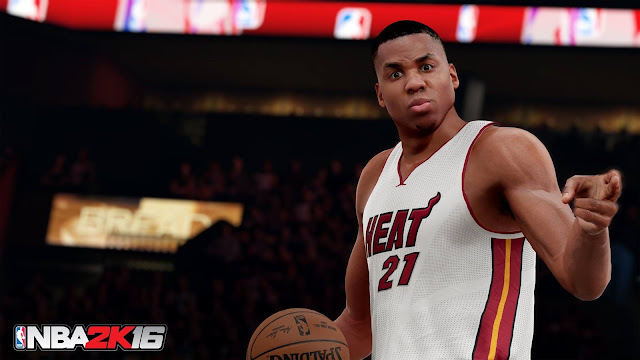 Some of the NBA players that have revealed their NBA 2K16 ratings on their social media profiles have posted low resolution screenshots. Here are some of those in much higher quality and resolution. 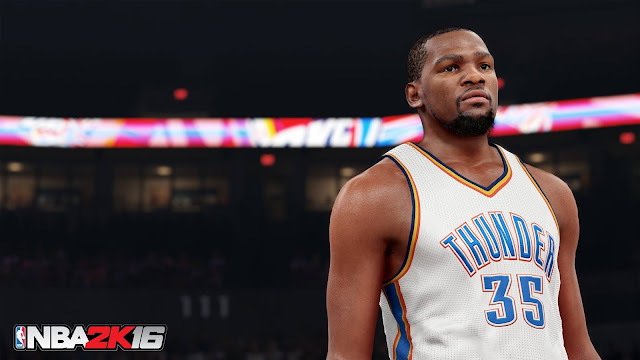 NBA 2K16 is set to release September 29 for Windows PC, Xbox 360, Playstation 3, Xbox One and PlayStation 4. 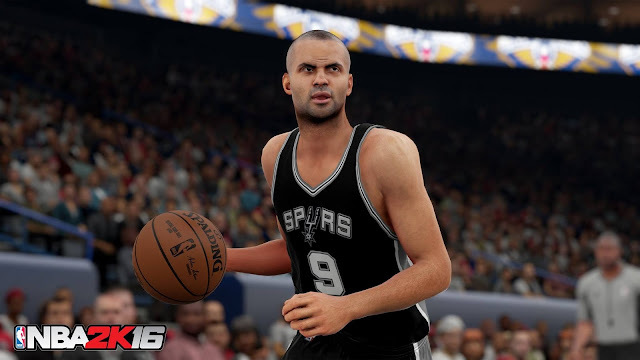 Stay tuned for more updates and share your views in the comments section.